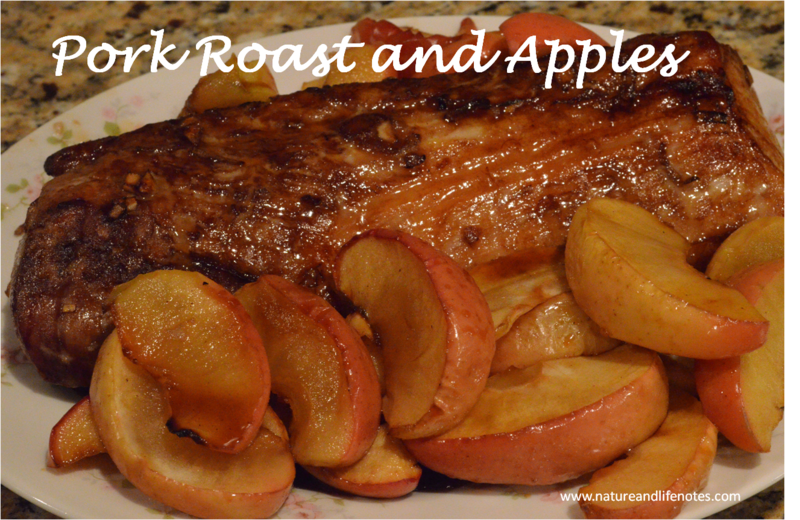 Boneless pork roasts make a wonderful dinner anytime of the year. Use your favorite marinade to to add extra flavor to the roast. Here is one of my favorite marinades or you can mix a combination of soy sauce, sesame oil, chopped garlic, onion and a little sugar. 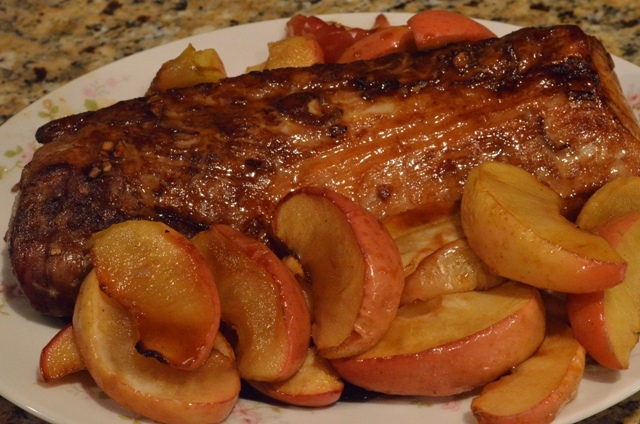 This recipe includes sliced apples for a great pork and apple combination. 1. Place pork roast in a plastic zip lock bag. Add marinade and allow to soak for 6-8 hours. Preheat oven to 400 degrees. Remove roast from marinade and place in roasting pan. 2. Bake the roast for 45 minutes. In a bowl, mix together the apple slices, brown sugar, cider and dry mustard. Spoon the apples in the pan next to the roast and pour the liquid over everything. Allow to bake another 30 minutes. 3. Remove meat from oven. Place on a platter and cover with foil. Check to see if apple slices are tender and cook a little longer if necessary. 4. Mix apple slices with drippings in pan. Serve with the pork roast.